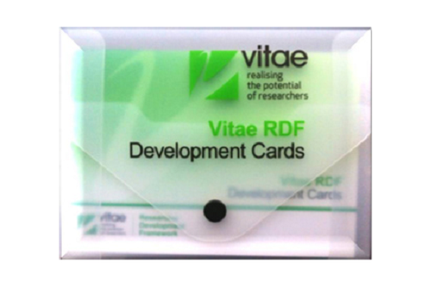 The Vitae Researcher Development Framework (RDF) is for you if you are doing a doctorate, are a member of research staff, pursuing an academic career or thinking about applying the skills developed during your PhD in another career. 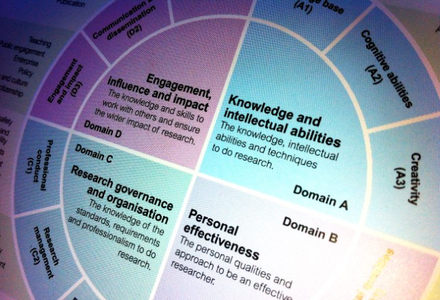 The framework describes the knowledge, behaviour and attributes of successful researchers. More about the RDF's structure and content. We want all researchers in the world to benefit from the RDF so we are making it available to use subject to Conditions of Use on a non commercial basis. All we ask is you let us know how you are using it by filling in this simple form. 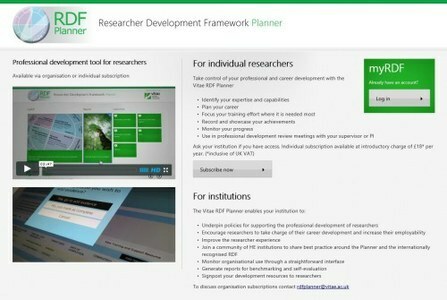 Our online app based on the RDF is an approach to planning your professional development. Use it to identify strengths, plan actions, review achievements and create a portfolio of evidence. 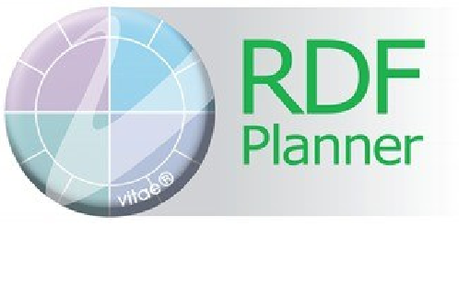 How can the RDF help you? 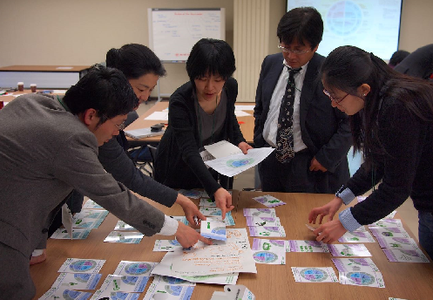 Are you a senior decision-maker?